The design materials collection of "Welcome to the Adventurers' Inn!". Let's "sleep-r*pe" sleeping beauties!! 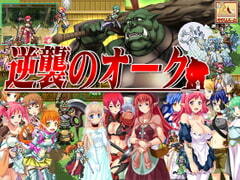 This is the second update patch for "Welcome to the Adventurers' Inn"! 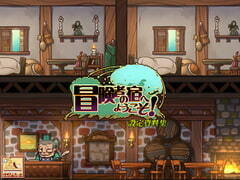 ~Inn Operating SLG~ This is an update patch for "Welcome to the Adventurers' Inn!" 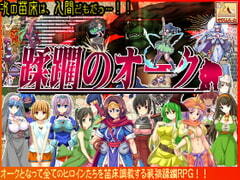 comes with new characters and new features that enrich the gameplay! Run the "Adventuers' Inn" and "sleep-r*pe" beautiful girls in sleep! No one stops you from spiking food with sleeping pills and aphrodisiac drugs! Reveal female adventurers' amorousness! 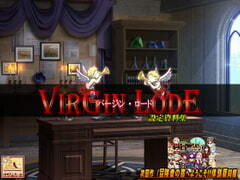 This is a design note of VIRGIN LODE. Take the role of an immoral bishop and r*pe the pure, stealing their chastity before they can devote it, in this medieval sand box style R18 regional management simulation game! Enslave and impregnate women, then dress them in skimpy bikinis! The Orcs march once again!! Defeat them! Ravish them! Collect them! 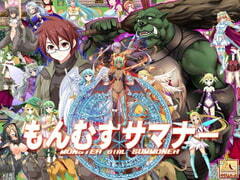 You are a Summoner & Legendary Orc on the hunt for "monmusu" (monster girls). 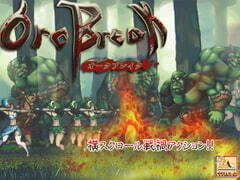 Sidescrolling action where the orc is the hero! Kick and punch your way into the heart of the Elvenland. Raze! Burn! R*pe and impregnate!! Topple fleeing elves! The orc rebellion begins NOW! !